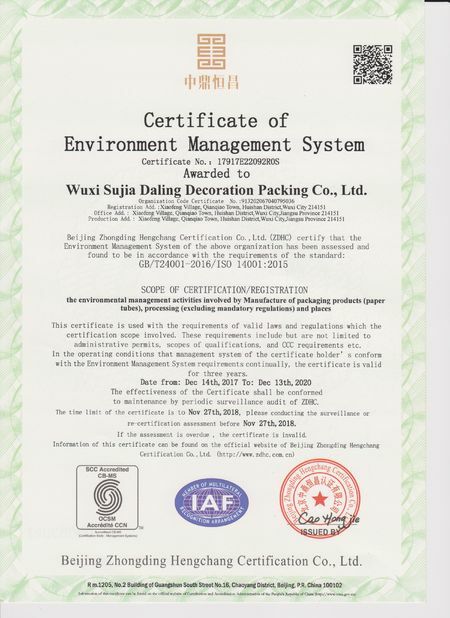 In the year of 2001, Wuxi Yu Jia Industry & Trading Co.,Ltd is established in Wuxi city affiliated to Su Jia group. 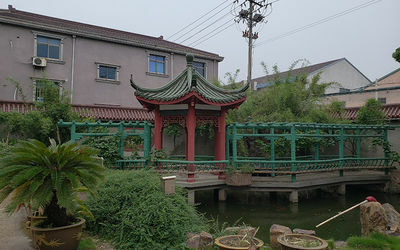 Located in the most developed steel stakes industrial area in the east coastal areas of China. 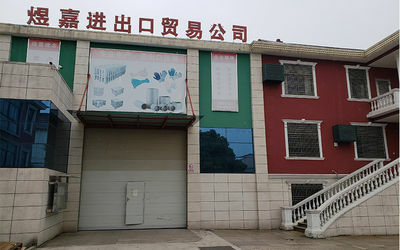 In 2001, Wuxi Yu Jia Industry & Trading Co., Ltd was established. This is the company's initial stage of development. In 2003, we have passed the certification of ISO9001 Quality Management System. In 2005, production value increase 40% than last year. In 2006, our president attained the 16th president senior seminar certification of Hong Kong Action Success International Education Corporation. In 2009, we received the 'Quality Trustworthy Enterprise' award from China Foundation of Consumer Protection. AAA Grade Credit Rating approved by third party credit certification company. In 2013, the international trade department established. In 2015, we employed 3 product design and development engineer with graduate status and 2 senior intelligent gardening products design and development engineer with doctor's degree. In 2016, developed first chip of hydroponics grwoing plants with internet of things technology. 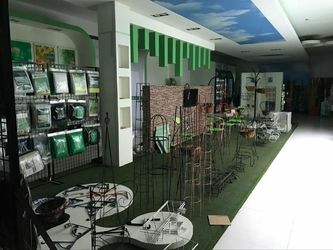 Will be used in automatic irrigation, constant temperature and humidity system with the Internet of things technology for home gardening. In 2017, we continue to work with our valued customers for their trust and strong support! OEM / ODM Service Offered; Design Service Offered; Buyer Label Offered. 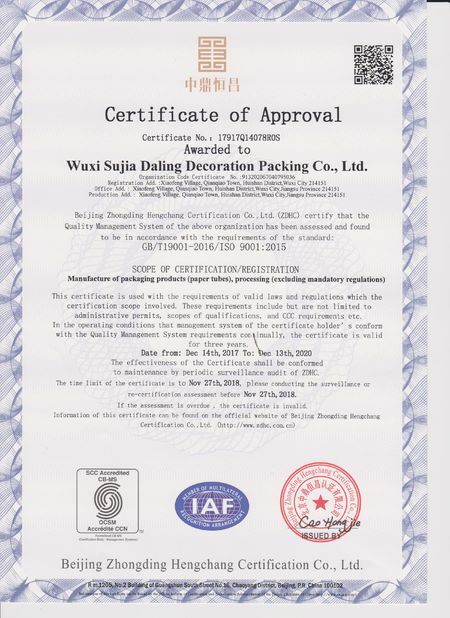 We strictly according to ISO 9001, ISO 14000 and ISO 18000 regulation. There are more than 5 people R&D Engineers in the company. 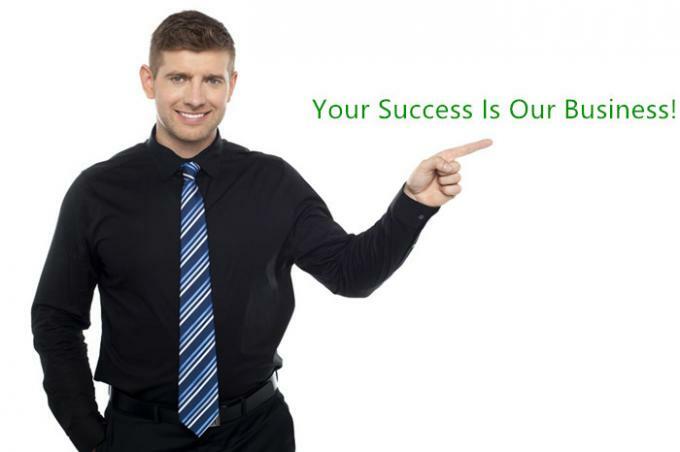 All of buyers who contacted us will receive a response within 24 hours. 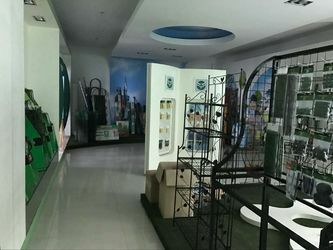 We are a group of love gardening, the love life of the young people, we have professional doctoral student of Kasetsart University, has also experienced growers, we enjoy gardening, horticulture industry has been working in more than 10 years, there is no garden needs, we will try to meet the customers!